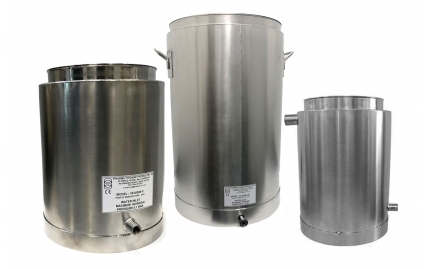 A range of stainless steel water jacketed vessels available in 316 stainless steel with a 304 stainless steel low pressure water jacket. 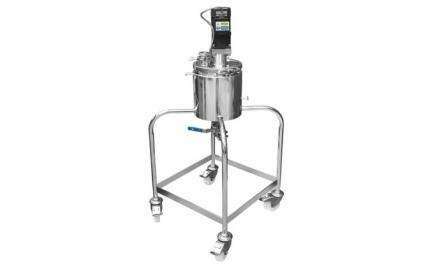 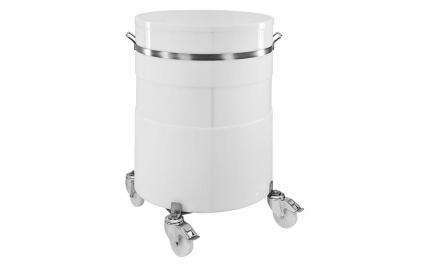 A range of polypropylene vessels for products that cannot come into contact with stainless steel. 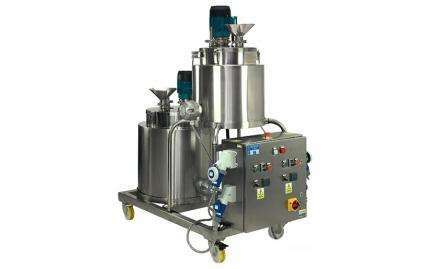 Adelphi can supply sophisticated process equipment, engineered to meet your requirements.